The Drilcorp team have just invested in 3 new electric vehicles to continue their commitment to ISO14001. In 2013 only 3500 of the newly registered vehicles in the UK were Plug in full electric or Hybrid. This year the number is more than 63,000 with more and more manufacturers falling over themselves to offer electric vehicle models. The British motorist now has a choice of over 40 vehicles from the first Nissan Leaf, to the more mainstream manufacturers like Ford, Renault, Mitsubishi PHEV Outlander and the Tesla with its cutting edge technology. Our change to electric was driven by our commitment to the environment and conc4rns about global waming. The Climate Change Act 2008 meant that the UK was already legally obliged to cut emissions by 80% of 1990 level s by 2050 but this was changed by the department for energy and climate change and a new realistic target of reaching net zero emissions by the late 21st century was set. With this in mind the government has spent more than £600m to support the uptake of ultra low emission vehicles and invested in public charging points. For any business the benefits of an electric fleet are great with tax breaks, and possible savings of around £100 per 1000 miles driven. Electric vehicles are fast becoming attractive because of the cost effectiveness, no local pollution and helping air quality in built up areas, however the drawbacks are still the range and charging times. EV’s can have a real impact on cost savings for a business and where journeys are relatively short the electric car pool is the perfect solution. 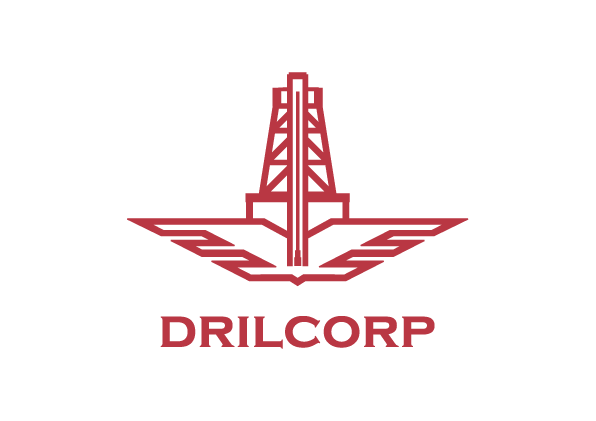 In the future charging points will offer business customers access to data to enable them to collect information about usage and Co2 savings as well as being able to say that Drilcorp are environmentally responsible. If you own an electric vehicle tell us your thoughts via twitter.